Discover an SUV that offers a different experience than other SUVs -- the 2018 Ford EcoSport. 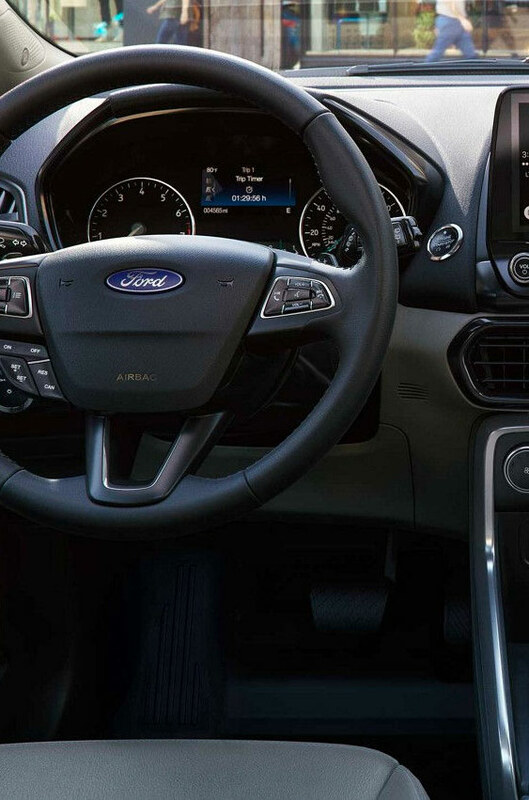 This stylish, versatile and spacious Ford SUV is a wonder to behold, inside and out. 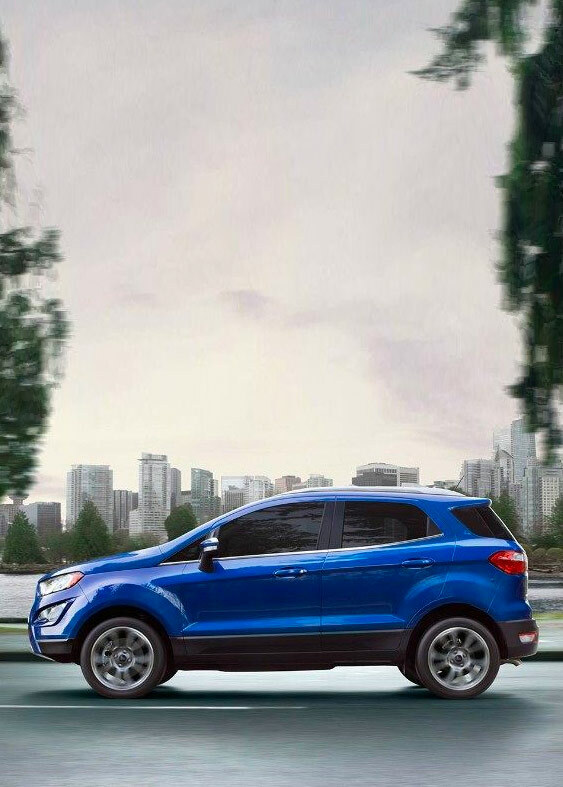 Visit our Ford dealership in Montevideo, MN, now and test-drive the exceptional new EcoSport. Once you get behind the wheel, there'll be no turning back. Buy or lease the all-new 2018 Ford EcoSport today. Visit Schwieters Ford of Montevideo today to test-drive the 2018 Ford EcoSport. 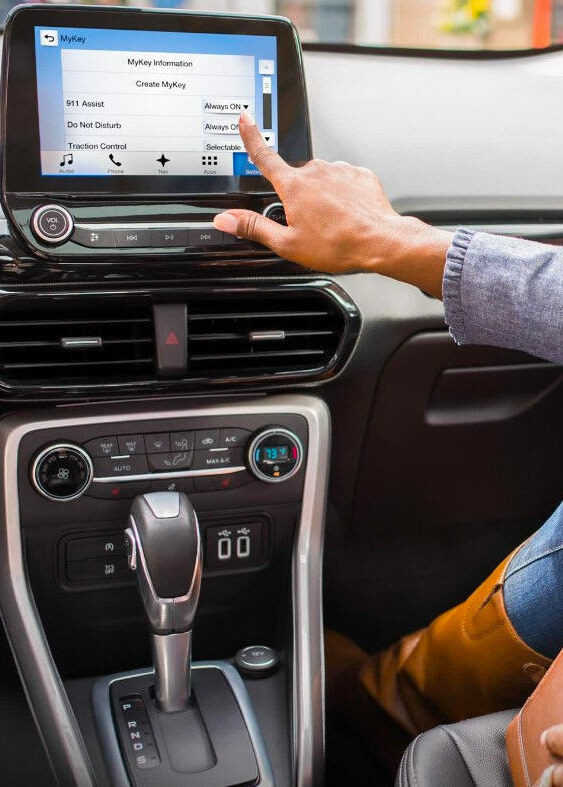 Once you get behind the wheel, you'll be so excited to speak with our Ford financing team and determine your buy or lease options.